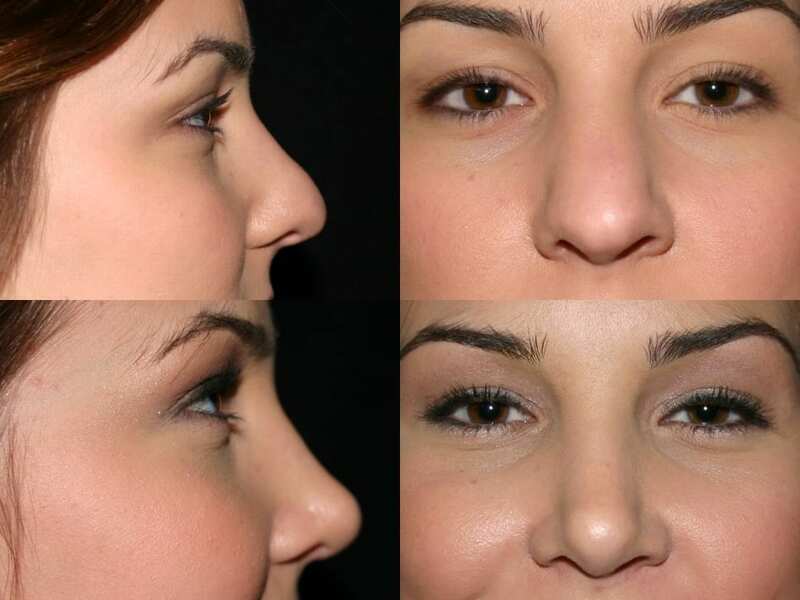 Rhinoplasty surgery is used to reshape and lift the nasal tip, remove dorsal bumps, and narrow wide nasal bones or wide nostrils. 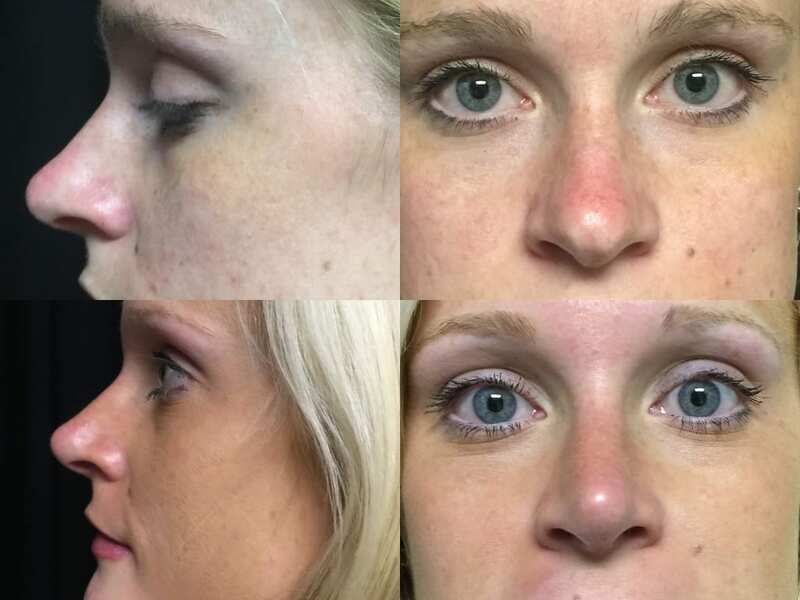 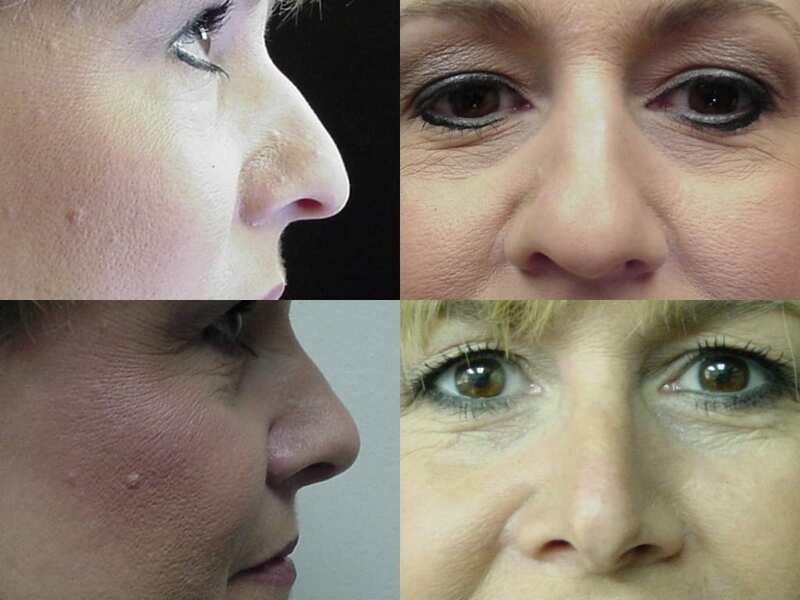 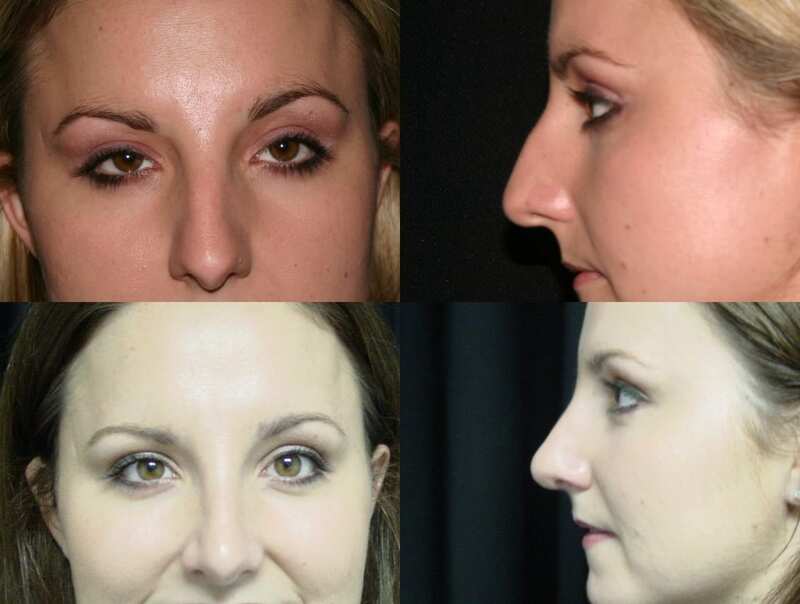 This is a favorite plastic surgery procedure that creates a positive change in facial proportion, appearance, and self-esteem by reshaping, reducing, or augmenting the nose. 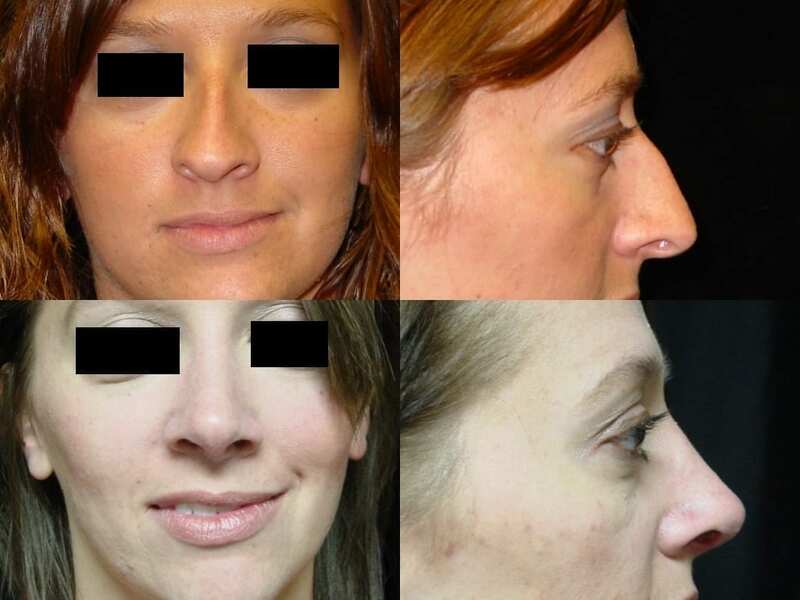 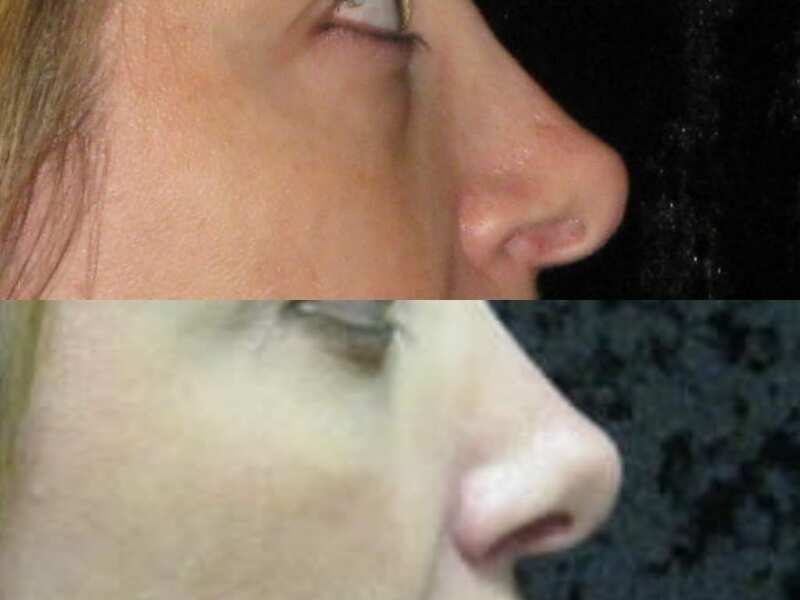 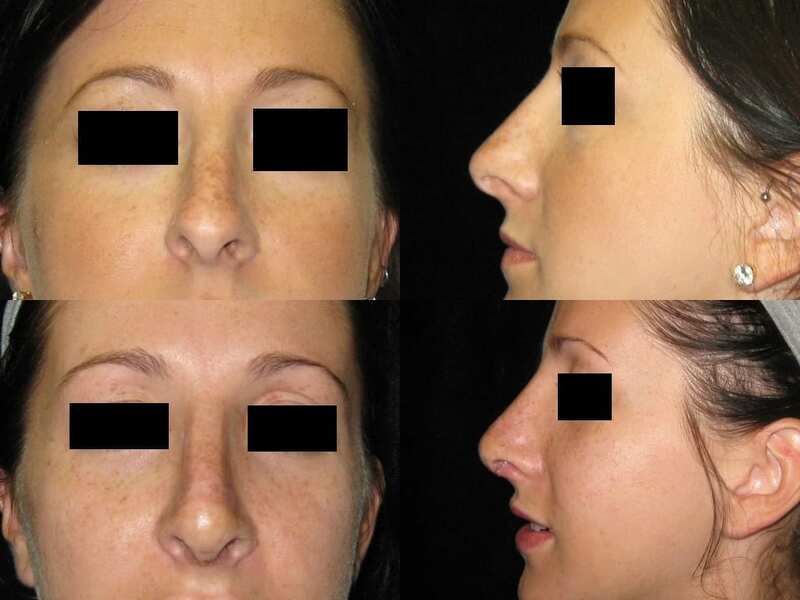 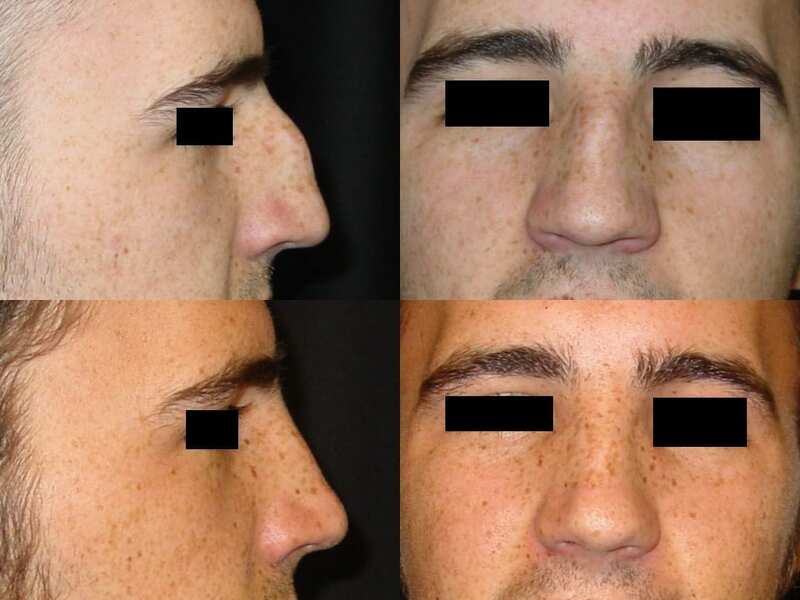 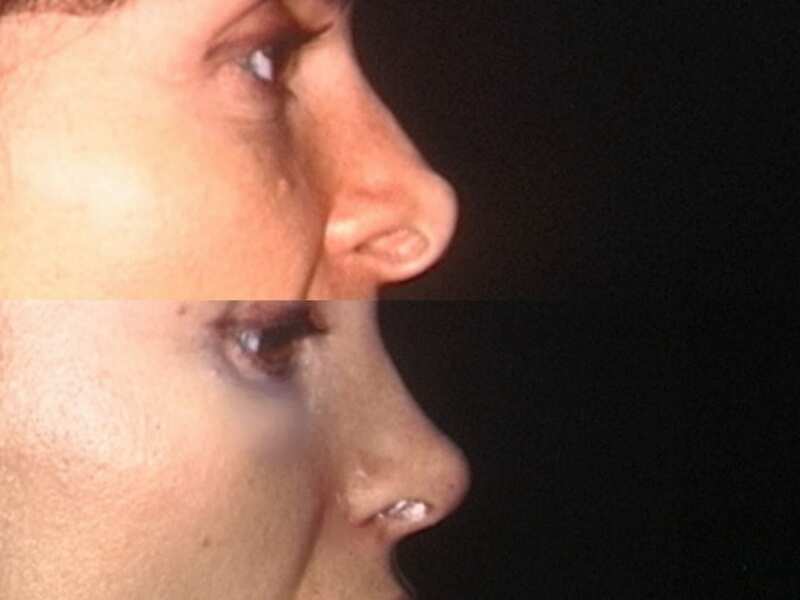 Rhinoplasty is often done with a Septoplasty and or a Turbinectomy for improved nasal airway and breathing purposes and for straightening the nose. 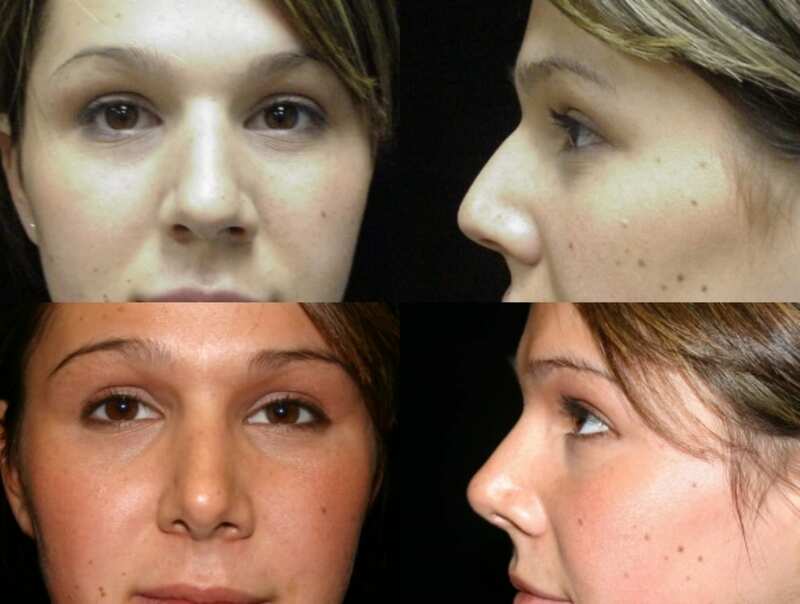 An external splint is usually worn for the first week after surgery. 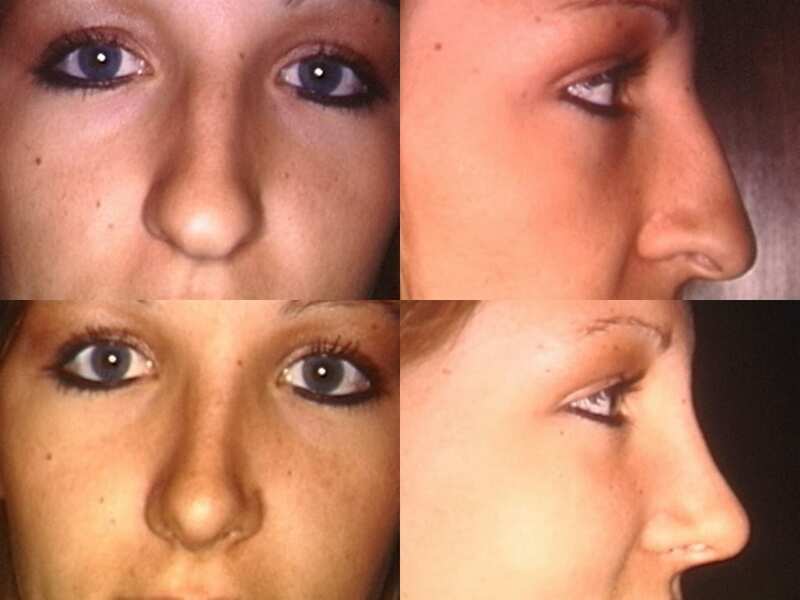 Most bruising subsides in seven to ten days. 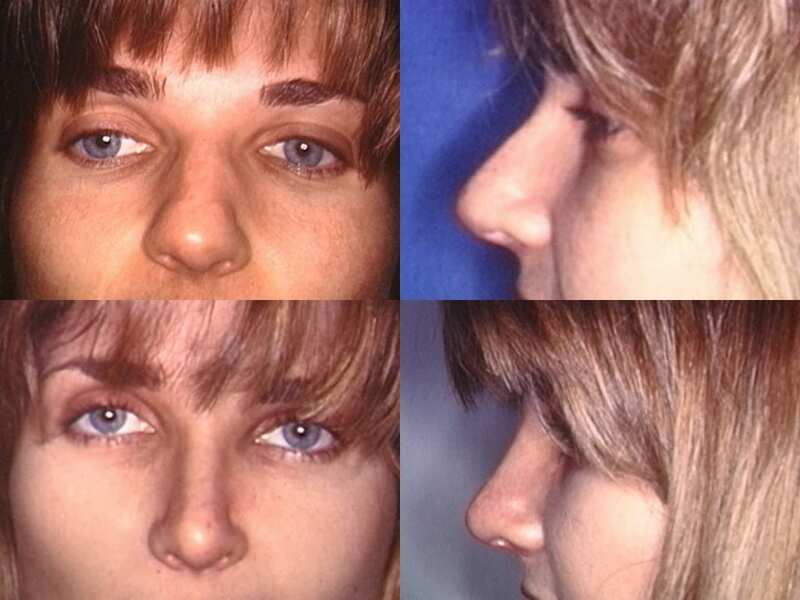 Patients can experience a stuffy nose, headache, and swelling for several days after the surgery. 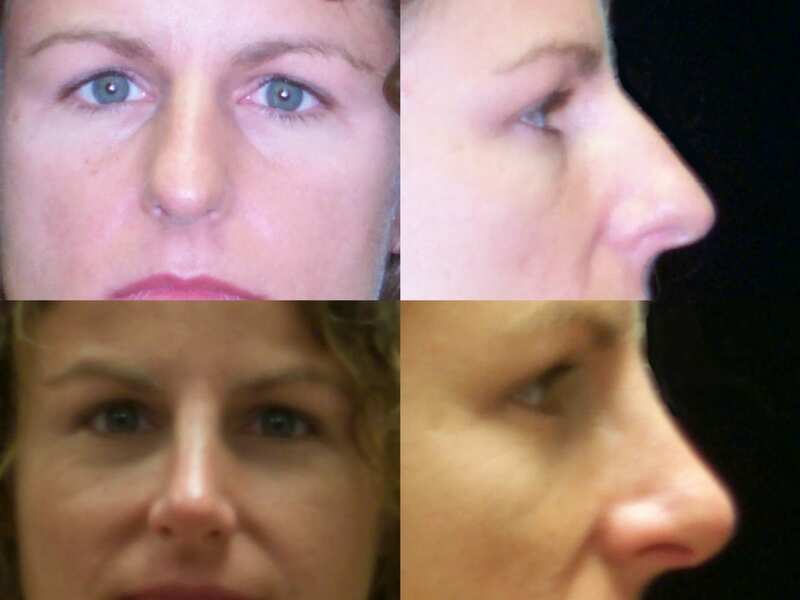 In the post-operative period patients limit exercise with no jogging, aerobics, or lifting over 20 pounds for the first three weeks. 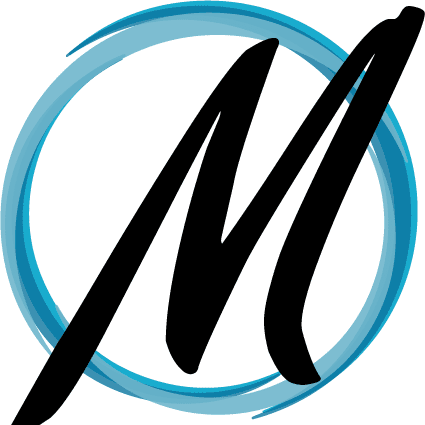 Patients may return to the gym after they are off pain medications- usually in three to four days- for light exercises including treadmill walking, Elliptical training, Stairmaster, light weights and stationary cycling. 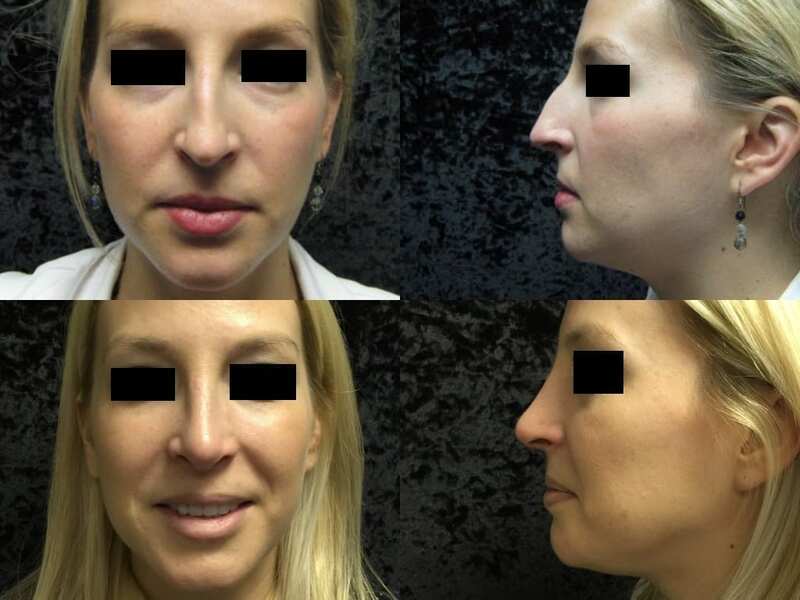 Patients may resume most normal activities in three weeks.